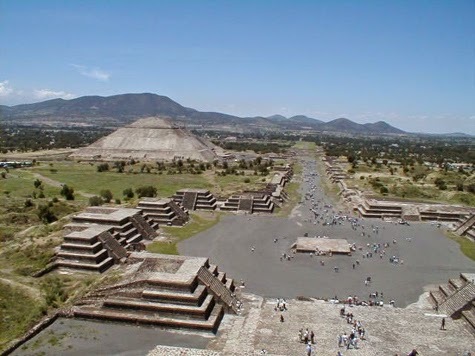 Cracked recently ran a story on "5 Mysterious Structures With Creepy Unknown Origins" here. 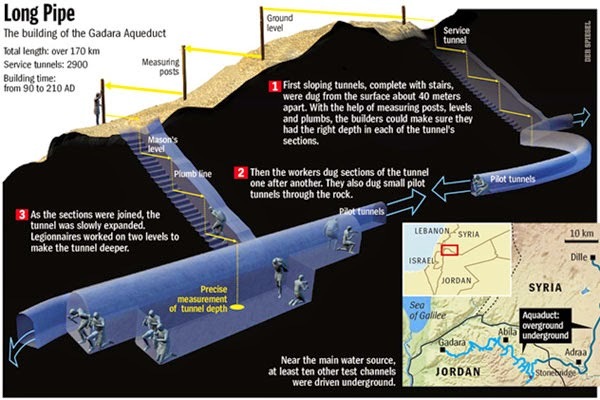 Last April, the Ancient Origins website featured "Qanat Firaun, the most spectacular underground aqueduct of the ancient world" here. 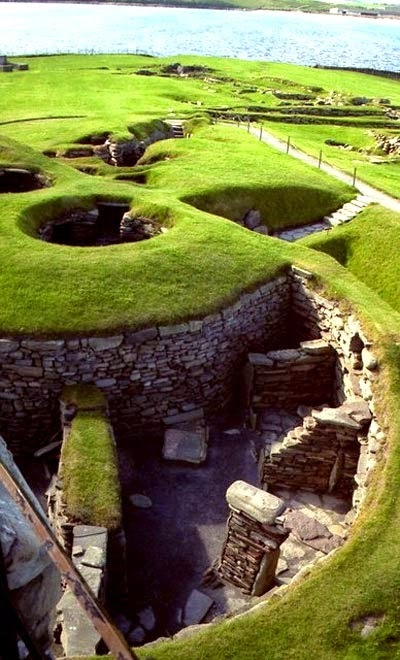 Finally, mostbeautifulpictures.net showed off a "Prehistoric Archaeological Site in Shetland Scotland" here.